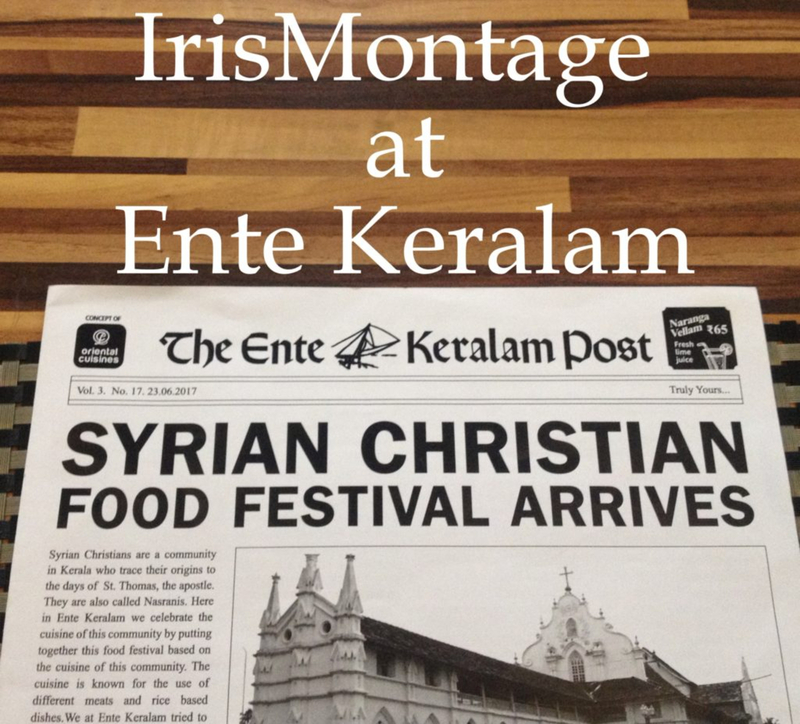 Finally kickstarting travel related posts here and well I decided that the first one had to be a restaurant review. Why? Because finding vegetarian food abroad can be a bit of a task especially in South East Asian countries. So I figured this would be useful to anyone travelling to Phuket since the holiday season is coming up. 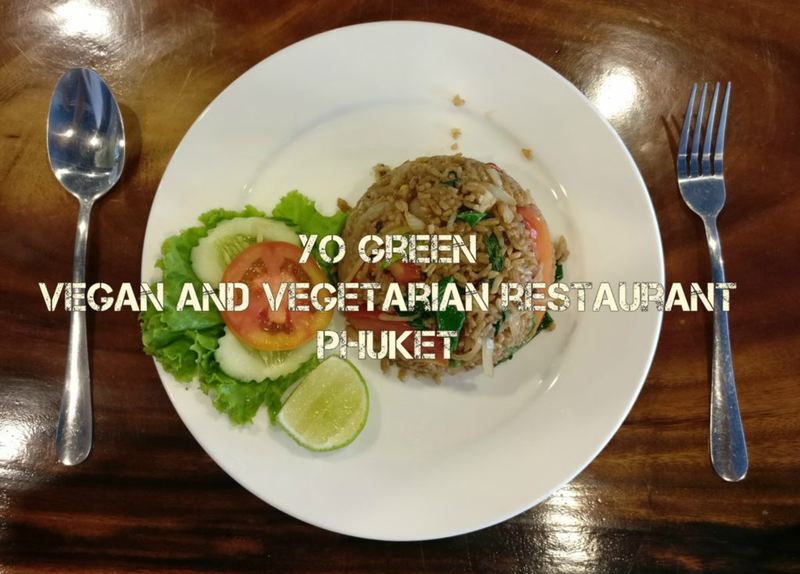 Yo Green Vegan and Vegetarian restaurant is situated in one of the bylanes near Patong Beach. It was just walking distance from our hotel, Deevana Plaza. They focus on only vegan and vegetarian food which is a blessing. 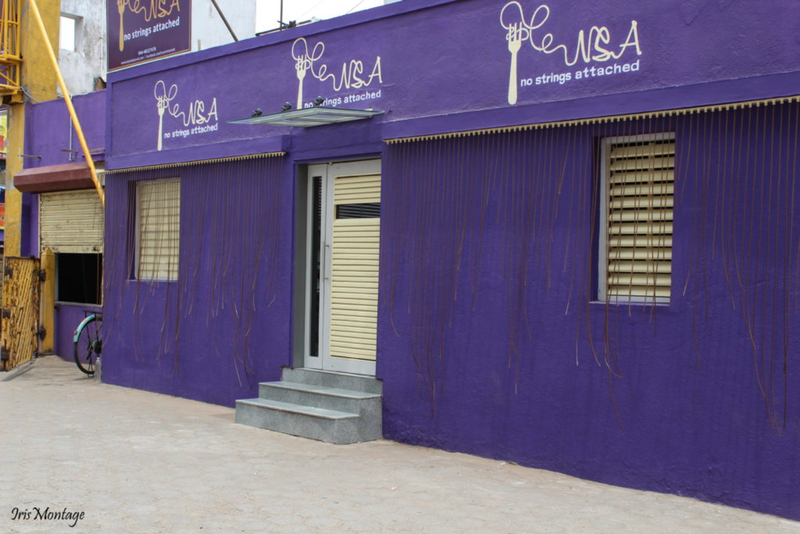 The cuisine is a mostly Asian food and some continental options and the menu caters to even Jain cuisine aka sans onion and garlic. - This definitely exceeded expectations. The Rice was moist and slightly sticky. The vegetables were very well cooked, and there was a sauce that coated the rice and vegetables evenly. 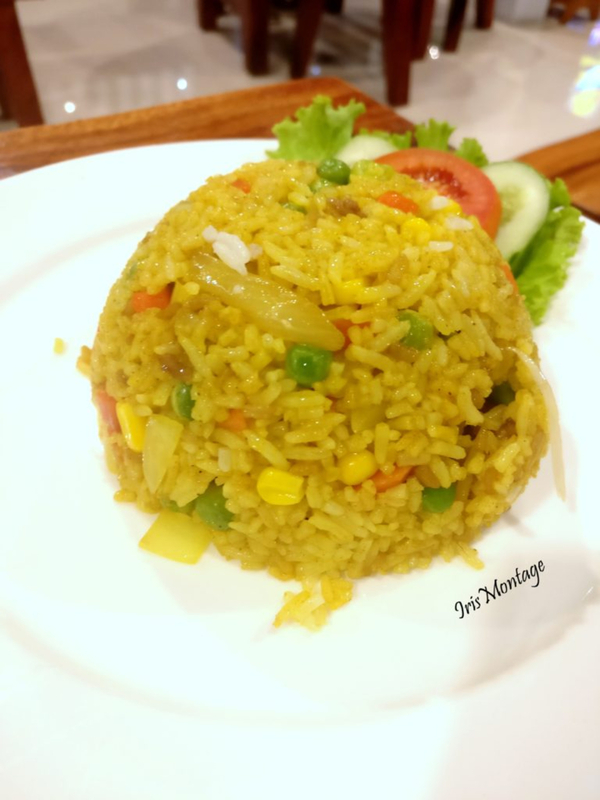 The rice was packed with flavours of pepper, soy and a slight sweet tinge. - One of the traditional Indonesian dishe but this wasn't one of Yo Green's best dishes. 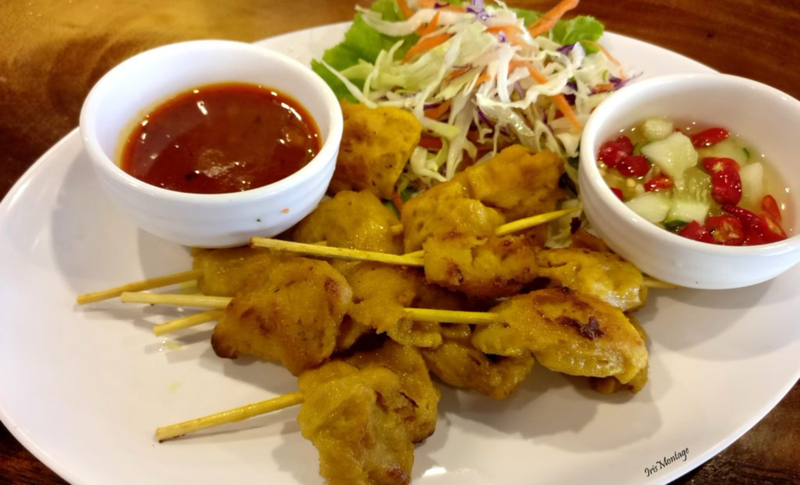 I have definitely had more tasty satay. It was cooked thoroughly but lacked flavour. The sauce that came with it didn't really lift the dish either. 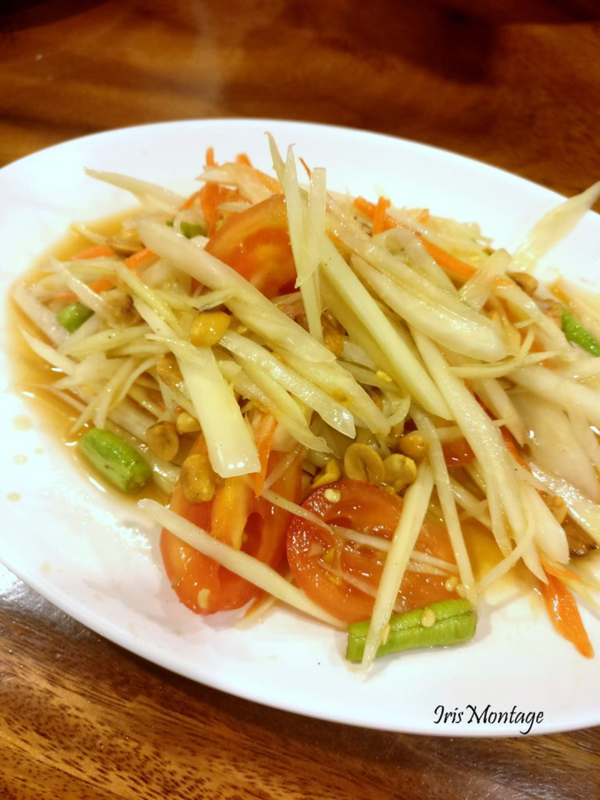 - This is one of my favourite Thai dishes and I was really looking forward to having this. However the spice level was way beyond what we could handle despite them putting just one chilli because we requested for less spice (I cannot imagine what the actual spice level would be like!). If it had been a little less spicy, I am sure I would have been able to enjoy it more. - I am not a huge fan of coconut based curries and many a time the Red Thai Curry and Green Thai Curry can tend to have very strong coconut milk flavours. This was one reason why I avoided getting either of these curries. Yellow curry was something new to me and this was my first time trying it. 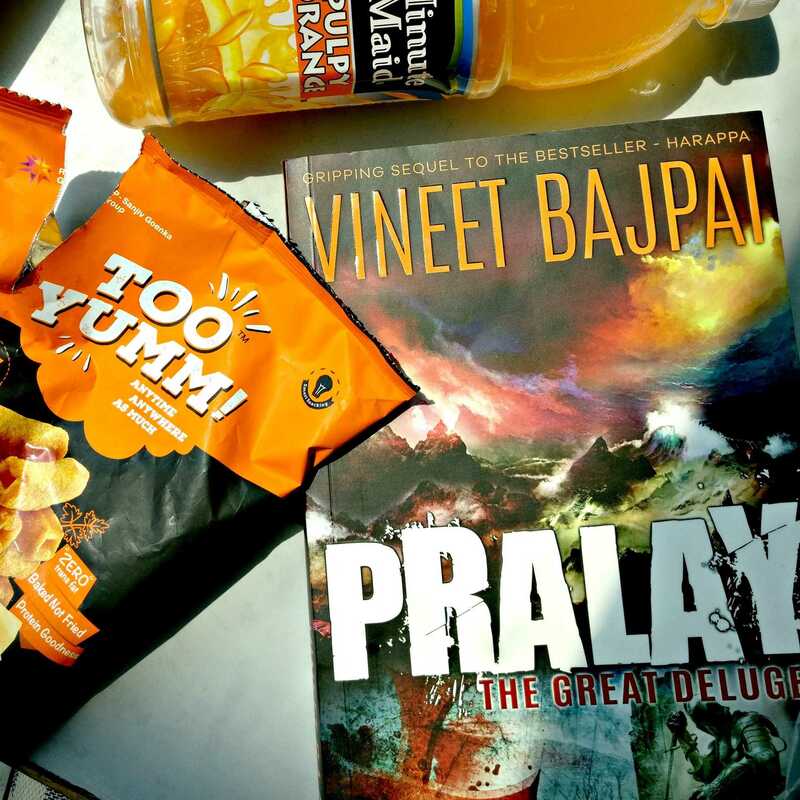 My first impression of it is that it definitely caters to the Tamizh palate with hints of turmeric and a slight masala flavour. This rice was a huge hit with my husband as well. - Confused seeing chicken? Well this is Food tech at its best and it is 100% vegetarian because it is all plant based. 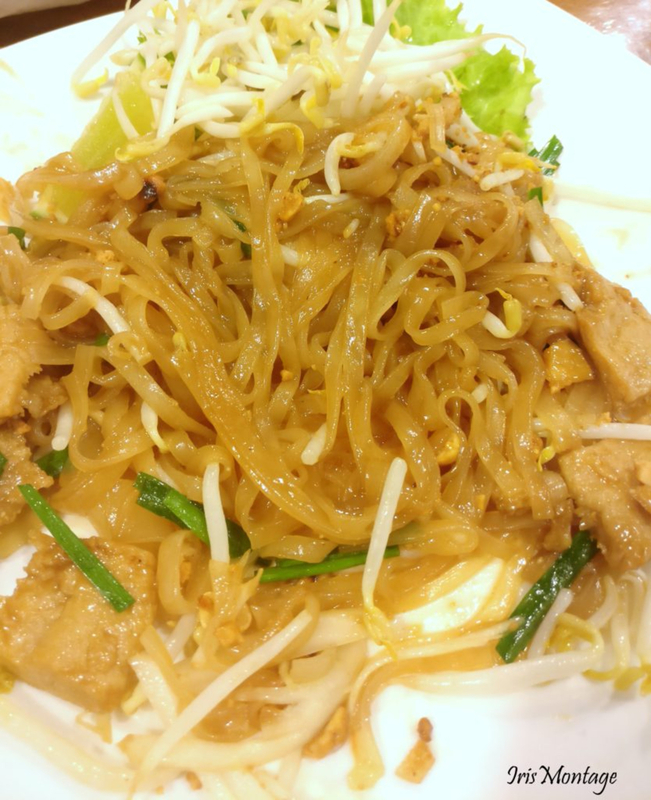 Pad Thai noodles always have a slight sweet flavour because they have palm sugar as one of their ingredients. We paired to the Pad Thai noodles with the really spicy Raw Papaya salad to sort of tone it down. Ideally I think a spicy curry would be a great option to pair with the Pad Thai. This was definitely one of my favourites. - Simple, clean flavours with the regular stir fried vegetables. You can choose to have just this or pair with any of the rice or noodles option. It comes with a soy dressing that keeps the vegetables moist. 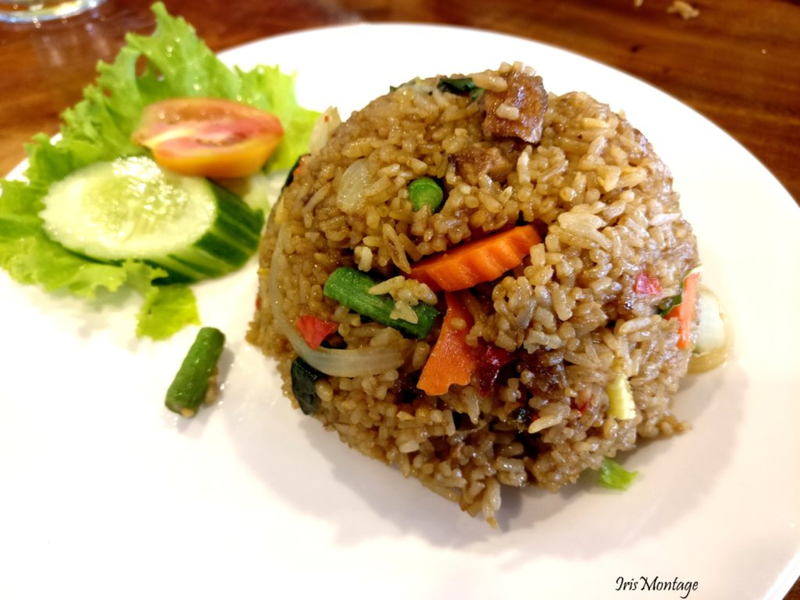 - We ordered this after having Khao Phad Phak, and it seemed a little less glamorous than its counter part. 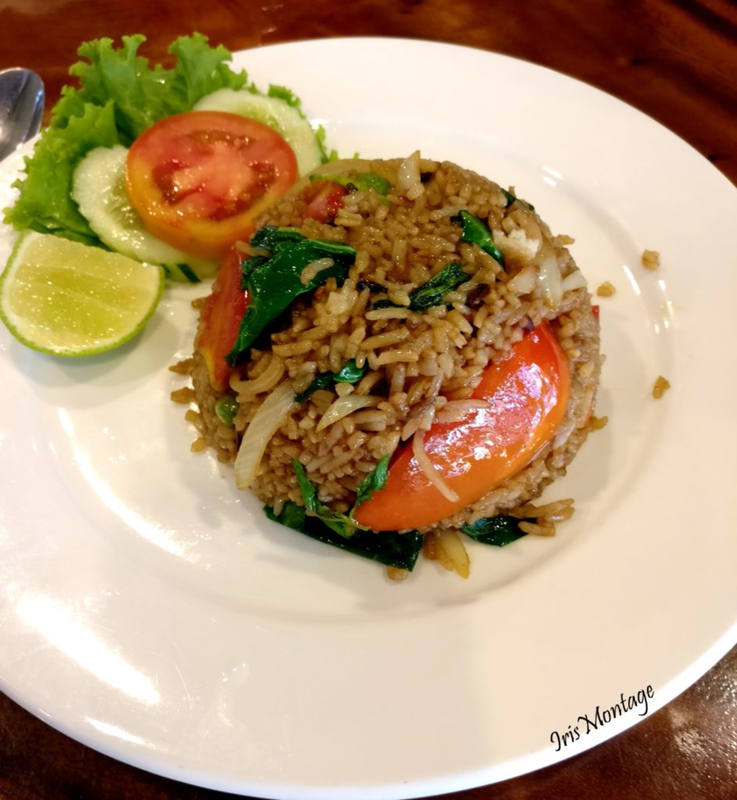 It was definitely good but not as good as Khao Phad Phak. They also some pasta options but we wanted to try only the Asian food since getting vegetarian options in Asian food was not easy in other places. This is everything that we tried over 2 meals at Yo Green Vegan and Vegetarian Restaurant. 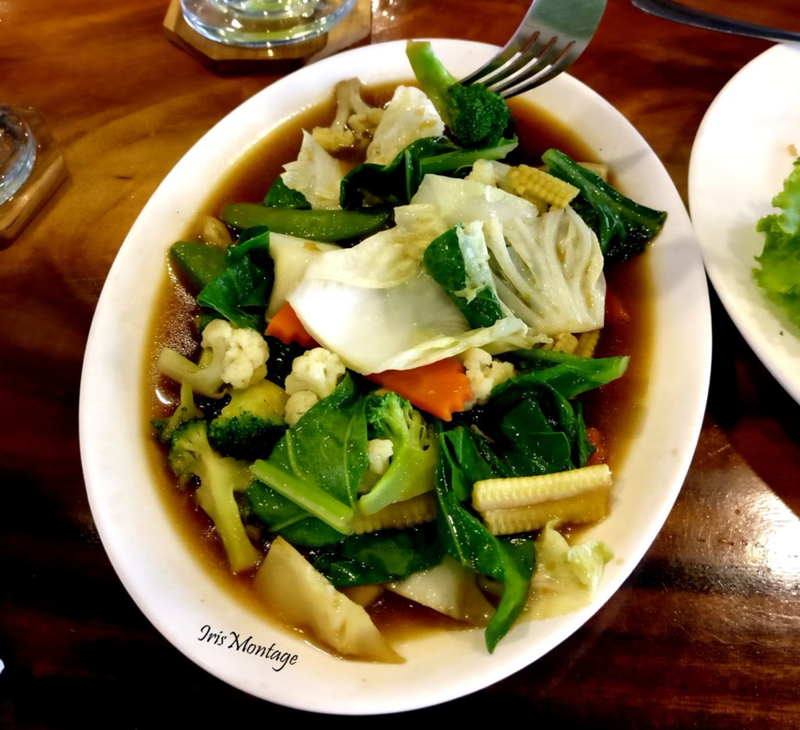 If you are Phuket and want to Thai cuisine with a vegetarian option, then this is the place for you to be.